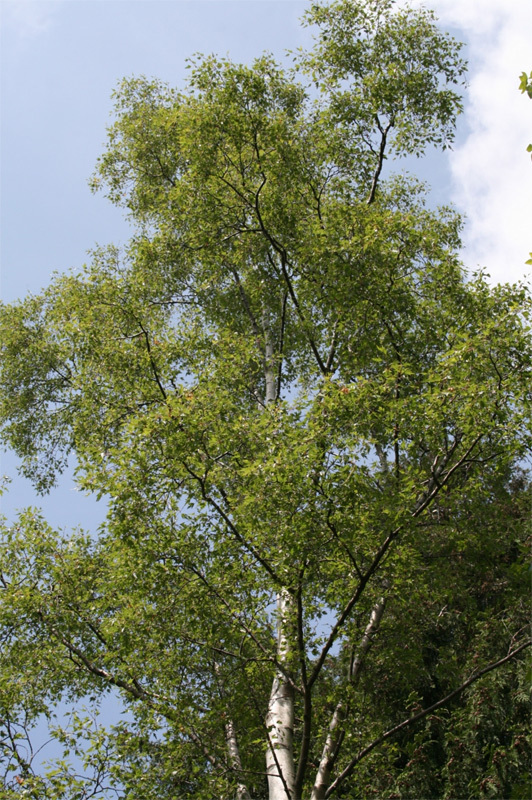 Silver Birch is well-known native British tree and one of our top-selling trees as a result! Its name makes it an ideal gift for Silver Wedding Anniversaries. 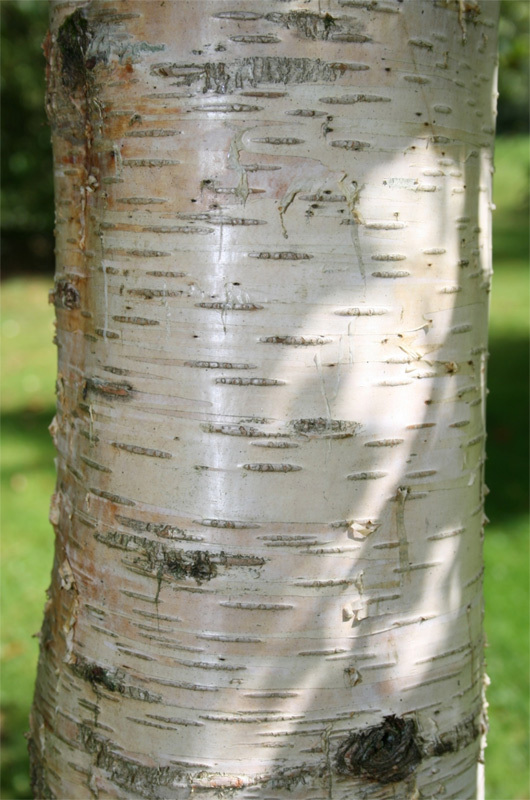 Things to know about our bare root Silver Birch trees. White, peeling bark after a few years. Will tolerate wet and/or drought conditions. Plant in full sun and deep, well drained soil. Multi-stem Birch trees are visually stunning and popular in highly ornamental gardens but they can be expensive to buy as a potted version. This is because they only have a 30-40% success rate leaving the rest destined for the chipper and compost. One of the problems with trying to create a multi-stem Birch tee is that what you cut out the main trunk or leader, there is no guarantee that 3 or more new shoots will grow. 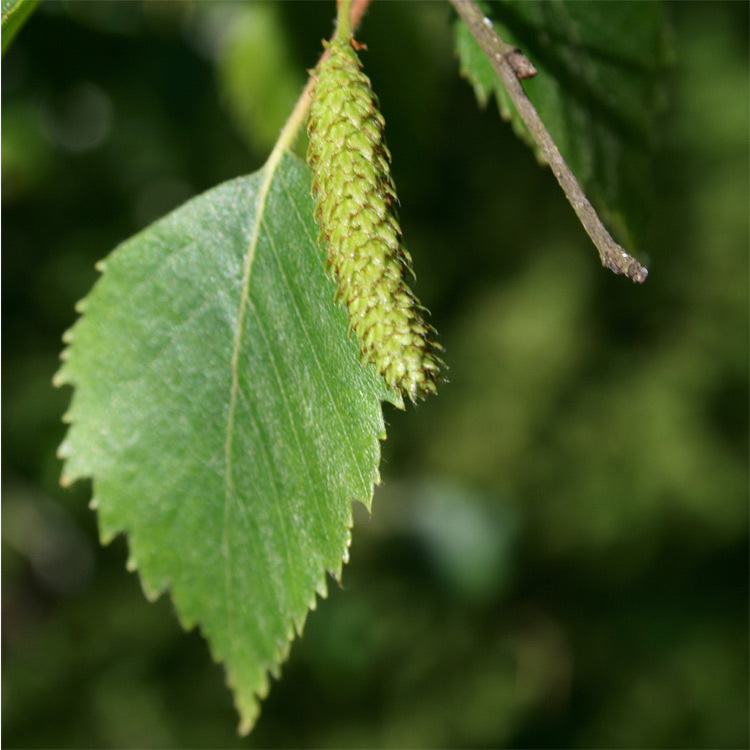 It is generally accepted that a multi-stem birch tree will have 3 or more trunks or main stems. 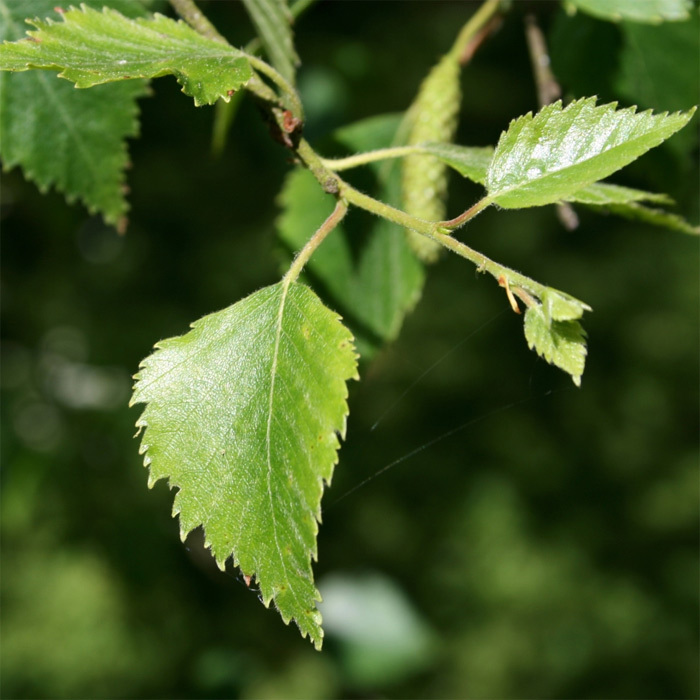 A cheap way of creating your own multi-stem Silver Birch tree is to buy 3 bare root Silver Birch and plant them very close together. Use the main trunk of each tree as a branch of your new tree so some pruning will be required. You can keep some of the larger side branches if you want but the more you keep, the "bushier" your multi-stem Birch tree will be at the bottom and they are generally not that shaped way. Best to plant each tree slightly off vertical so that they grow into a sort of vase shape. Feel free to prune off any side branches to achieve the shape you desire.